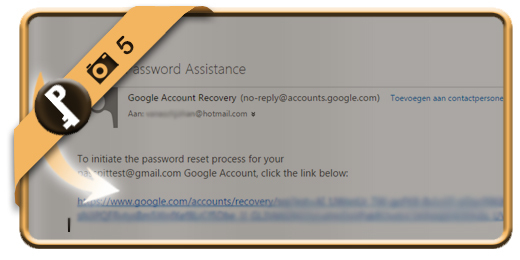 Let’s say that I forgot or lost my Gmail password, what can I do then to recover my password and regain access to my account? 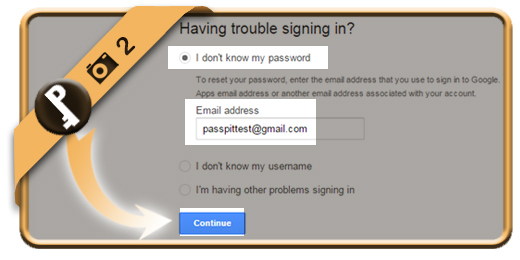 Follow along below if you want to reset your Gmail password. 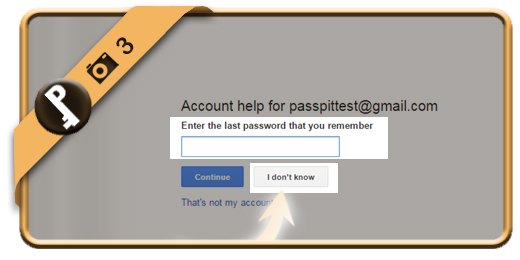 Indicate the option I don’t know my password and type in the Gmail address you forgot your password from. Then choose Continue. 3 Any password you remember? 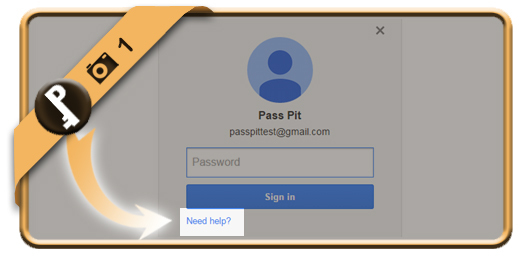 If you know one of your last passwords, type it in. We suppose in this demo that we forgot everything so we choose I don’t know. Don’t have your mobile phone? 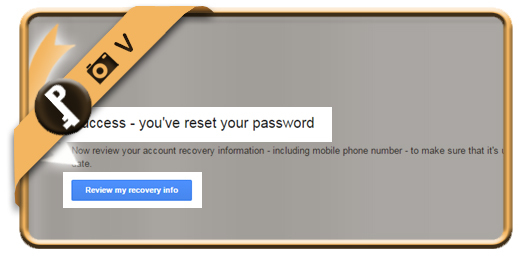 Click Continue and Google will propose to send a mail to your recovery email address > We choose this option in the demo. 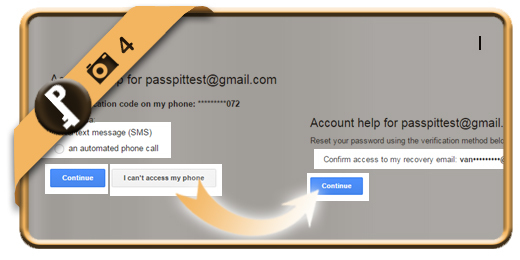 You will receive an email from the Google Password Assistance department. You need to click on the link you receive in the email. Type the new password that you want 2 times. Click on Change password then. 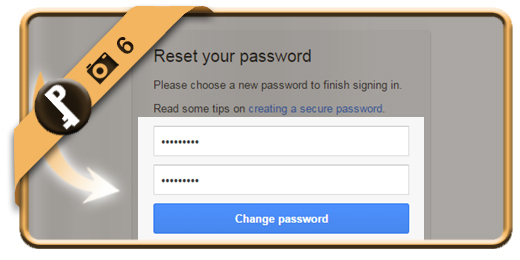 (Choose a password that you haven’t previously used with this account).